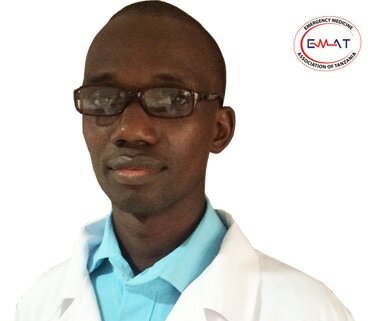 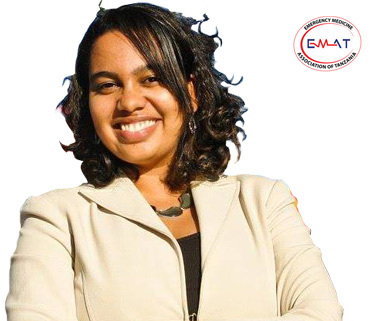 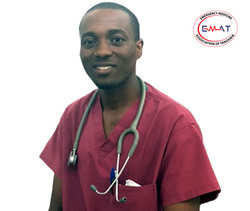 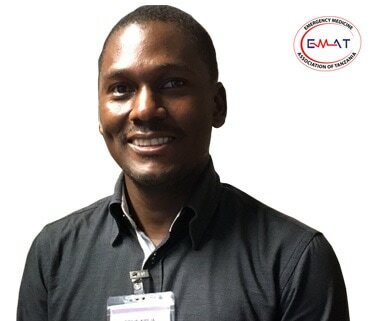 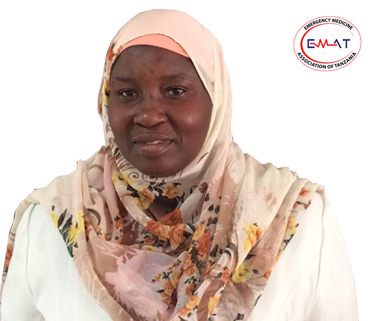 EMAT in collaboration with the Late Dr. Alwyn T. Andrew-Mziray Memorial Fund support the training of Tanzanian Doctors and Nurses who are pursuing the training in Emergency Medicine and Critical Care in Muhimbili University of Health and Allied Sciences (MUHAS) Tanzania. 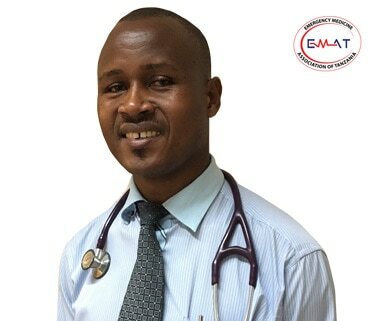 The fund provides partial or full financial support (in form of tuition fees) to eligible candidates who have admission approval from MUHAS, but have NOT secured sponsorship from the ministry of health or other Government sponsoring agencies despite a significant effort to seek for the funds. The main Aim of this support is to increase the human resource capacity in the field of Emergency Medicine in Tanzania, and hence improve access to care for all Tanzanians. 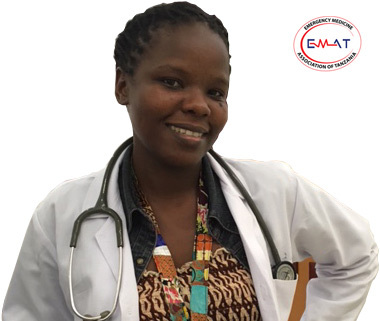 Learn more about our recipients here. 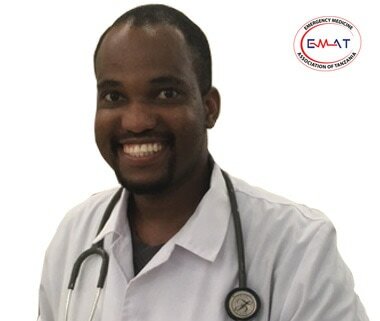 Click on the button if you would like to make a tax-deductible donation to the late Dr. Alwyn T. Andrew-Mziray Memorial Fund in support of Tanzanian EM providers.